Thank you again for your support in 2014. We wish to thank each and every one of our business and leisure clients across Canada and USA for allowing us to be awarded Air Canada Circle of Excellence Award for 2014. This year marks our repeat performance of last year and we have won this award each and every year since its inception by Air Canada. "We are truly blessed in having some of the best business and leisure clients in the world" and their support of Air Canada allows us to continue to win this award each and every year" stated Jennifer Robinson Operations Supervisor. Air Canada Circle of Excellence Award is Air Canada’s top performance award in Canada and is awarded to less then 50 travel agencies in Canada. 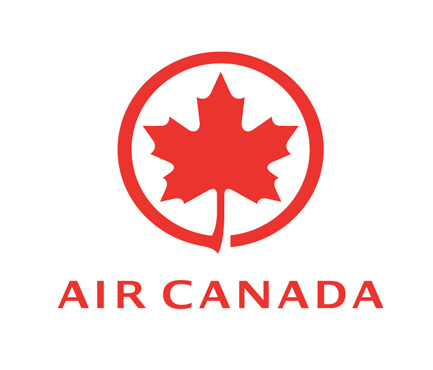 Travel agencies in Canada must meet minimum sales and customer service targets to be eligible for the Air Canada Circle of Excellence Award. Air Canada Circle of Excellence Award provides travel agencies with special and exclusive access to Air Canada Customer Care Centres, Dedicated Air Canada Account Management Team and host of other special and exclusive benefits to assist the travel agency in servicing their business and leisure clients.